I don't know if it's the steady rain or if it's because I'm dying to throw myself in some big waves but I feel very attracted to blue at the moment. 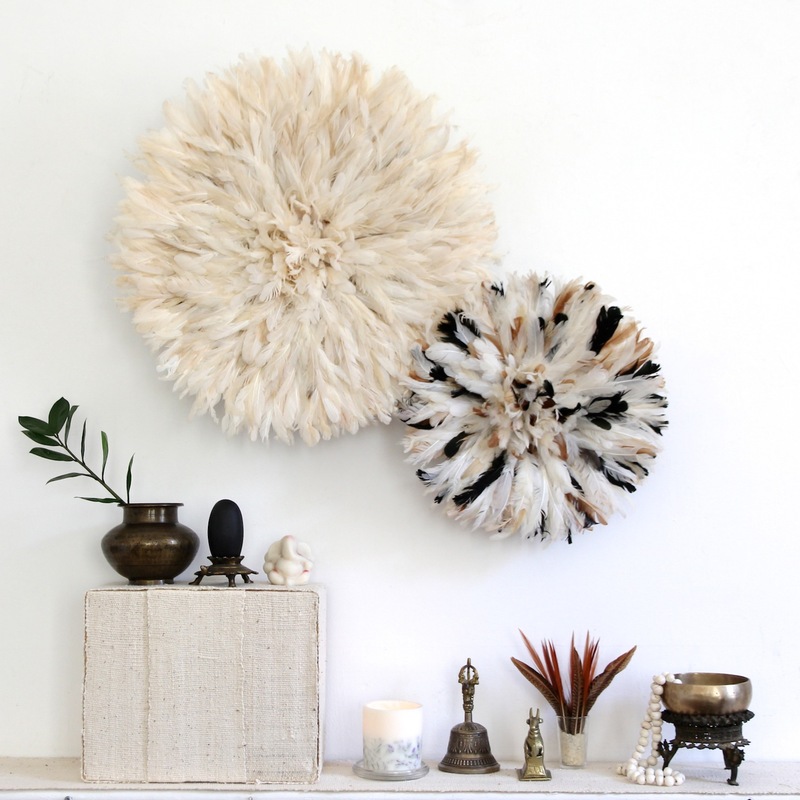 Wouldn't a blue or white juju hat be perfect in a summer house decor? 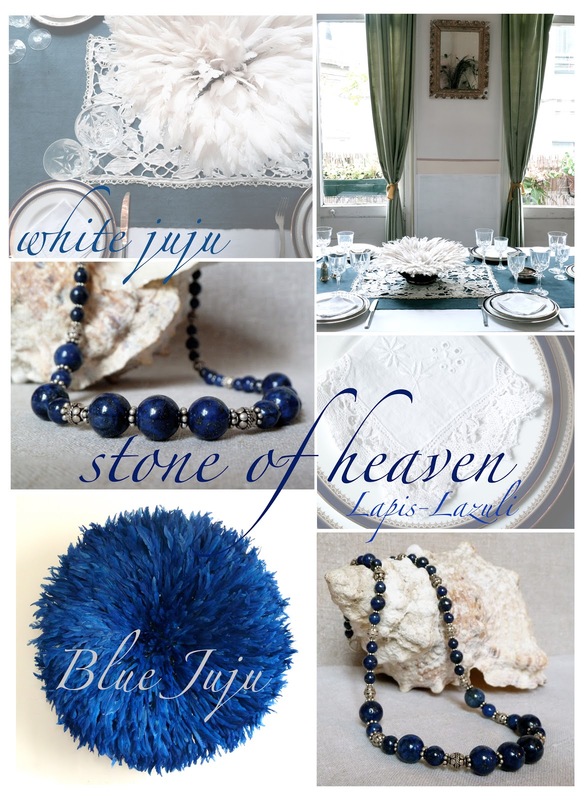 Wouldn't a lapis-lazuli necklace look oh so beautiful on a summer outfit?